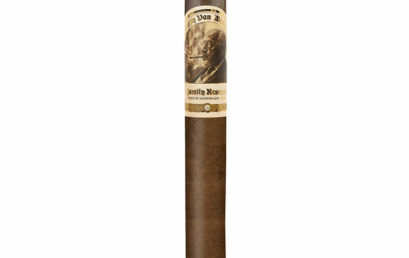 Pappy Van Winkle Family Reserve Barrel Fermented Churchill and the Limitada are now on Drew Diplomat! Lets see those smokes if you were lucky to get them from Pappy & Co.! 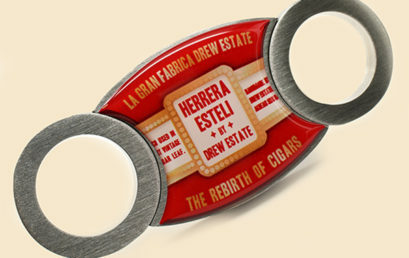 Herrera Esteli Cutter this Month! 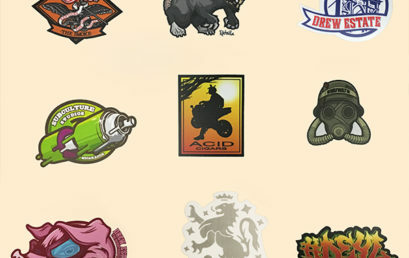 Drew Sticker Set now available Weekly! Reddit AMA with Sam Morales Tonight! Come one, come all Diplomats! 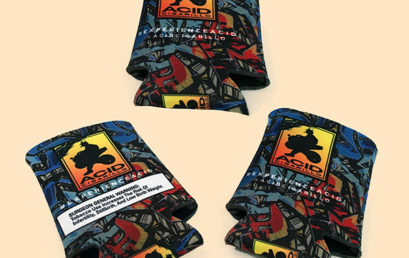 Enter for a chance to win Experience ACID Koozie Packs Weekly! 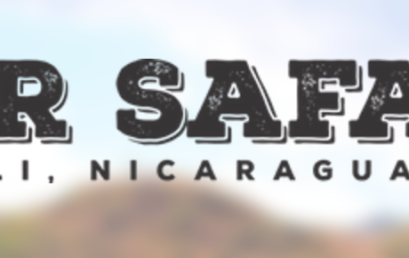 Cigar Safari Dates – 30 Minutes Exclusive for Diplomats! 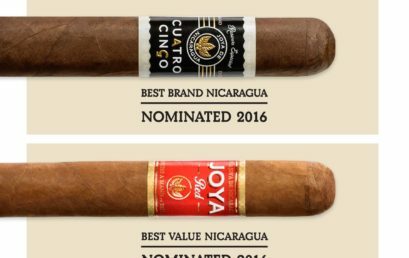 Vote now for Joya de Nicaragua for in Cigar Journals Cigar Trophy Awards! Diplomats! Get a Velvet Rat at a Diplomat Retailer Event Near you! 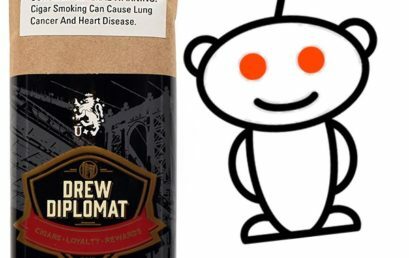 Enter for a Chance to Win a Drew Diplomat Cutter! 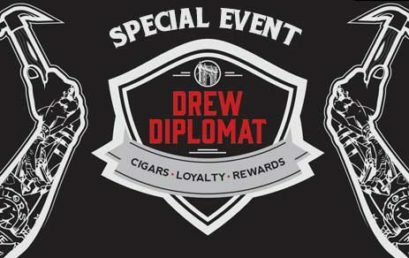 Diplomats! 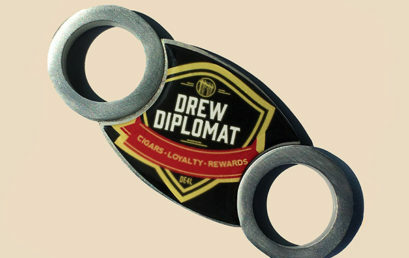 You can now enter for a chance to win a Drew Diplomat Cutter each week! These are some of the rarest cutters we have ever created. Lets see those points roll in! 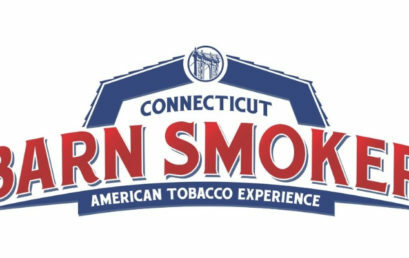 Connecticut Barn Smoker Tickets are now on Sale!